With a fuel tank boasting 175 litre capacity and 100% fluid retention capability, this CE certified 4-cycle is capable of delivering reliability in diverse situations across use types. The product also has optional weatherproof protective, sound attenuating enclosures available to enhance versatility. 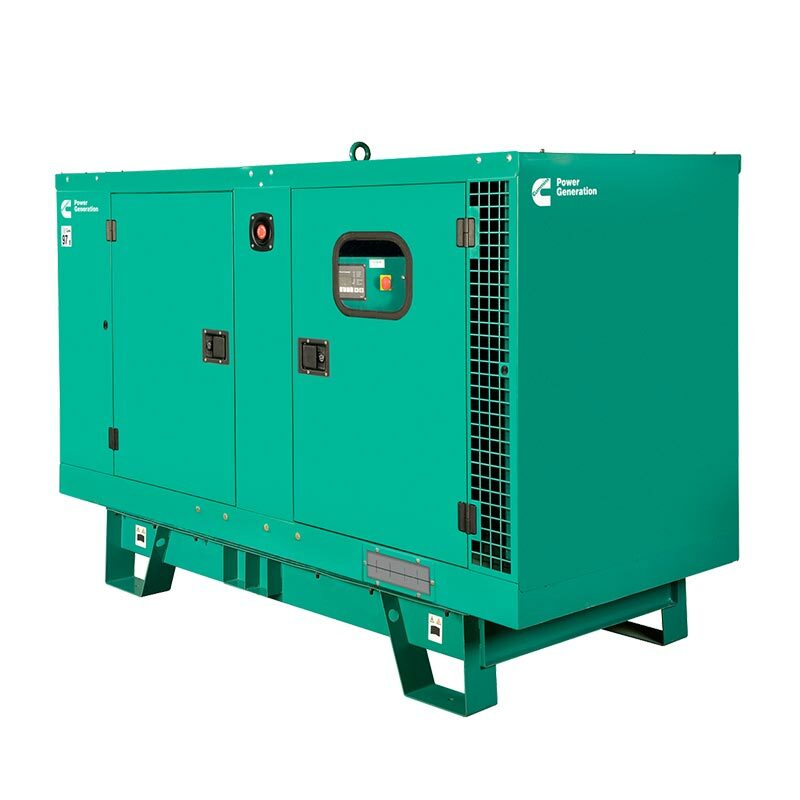 We offer an extensive range of Cummins diesel generators and are always happy to help in the selection process. 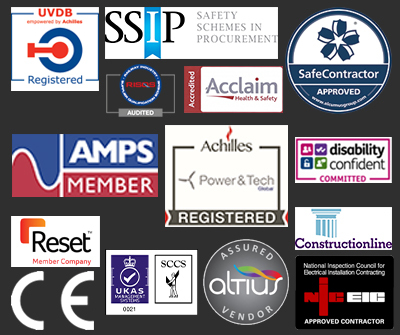 Speak to a specialist by contacting us. Contact details for phone, email and live chat are available on our website.